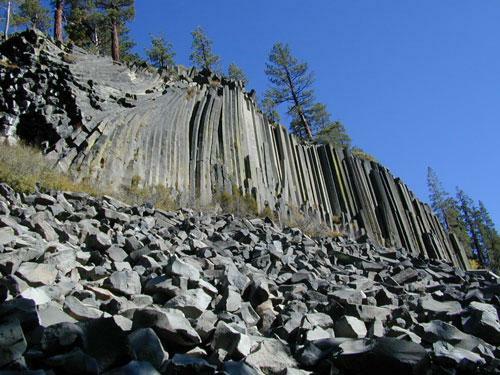 Tom Harrison Trail Map: Devils Postpile CA; Mammoth Lakes Area, Eastern Sierra Hikes; Cool California Geology, Camping Sierra Nevada mountains. 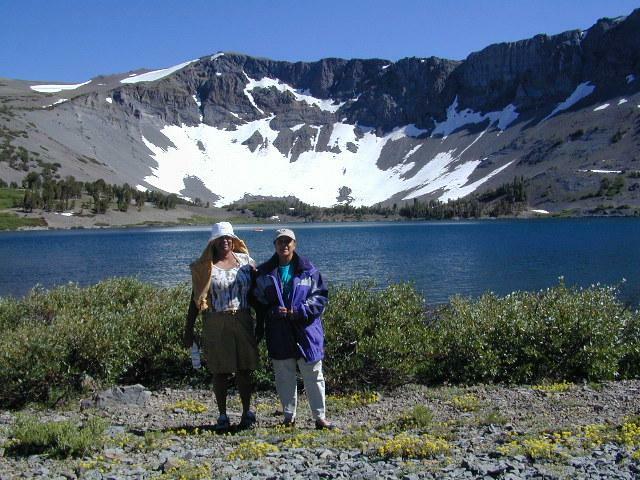 Areas Include: Gem Lake, Minarets Hiking Trails, Rainbow Falls, Garnet Lake, Ritter Range, June Mountain, Mammoth Minarets, Agnew Meadows, Thousand Island Lake; Mammoth Lakes, Mammoth Hiking Backpacking Mammoth Lakes. 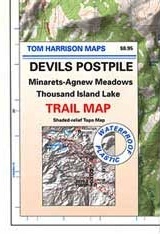 Devils Postpile Mammoth Trail Maps, Tom Harrison Topo Map Mammoth Hikes, Mammoth Mountains, Topo, Waterproof, Topographic Maps. 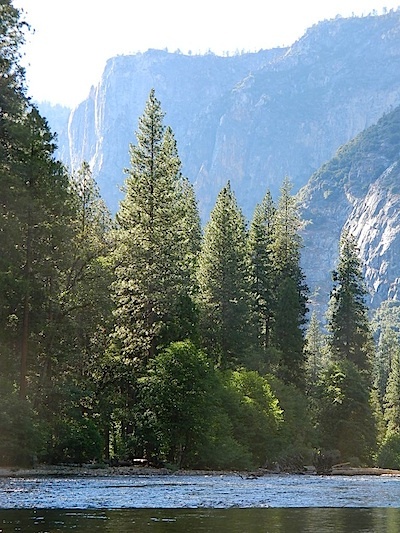 Since Yosemite National Park is one of the most popular destinations inside California, several cartographers make overview maps and hiking maps for this busy park. Much of the area is covered in snow half the year and roads are closed annually. So know before you go and call the rangers. Double check campgrounds, road conditions and weather, all prior to trip departure. 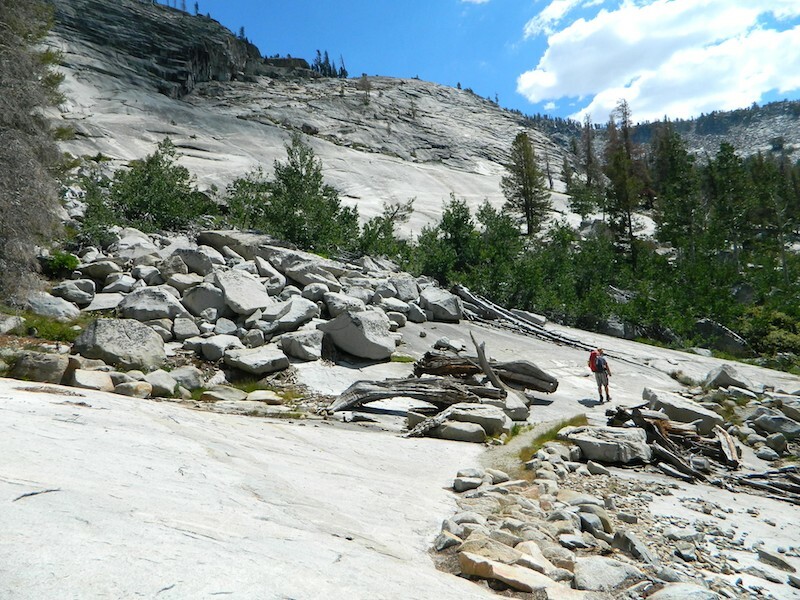 Tom Harrison is has an extensive list of trail maps which include the low elevations of Yosemite Valley, as well as the higher elevation backcountry. 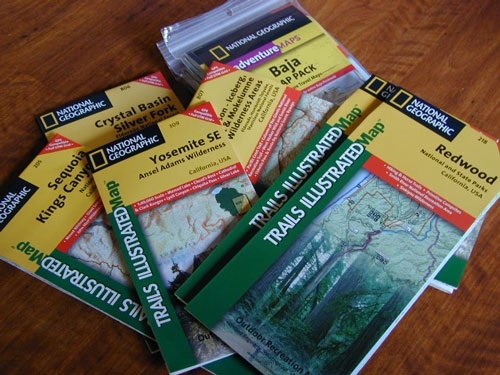 Waterproof trail maps, topographic w/ camps, canyons, climbs, creeks, lakes, peaks, all terrain. National Geographic also makes a series of colorful Yosemite maps, which span the whole park from west to east. 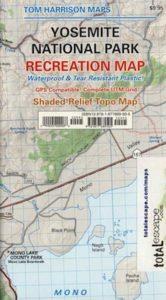 Waterproof, tear-resistant, folded, two-sided maps. Wilderness Press makes a couple too! 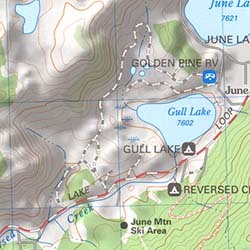 Several map makers have waterproof topo maps covering the Emigrant Wilderness Area. 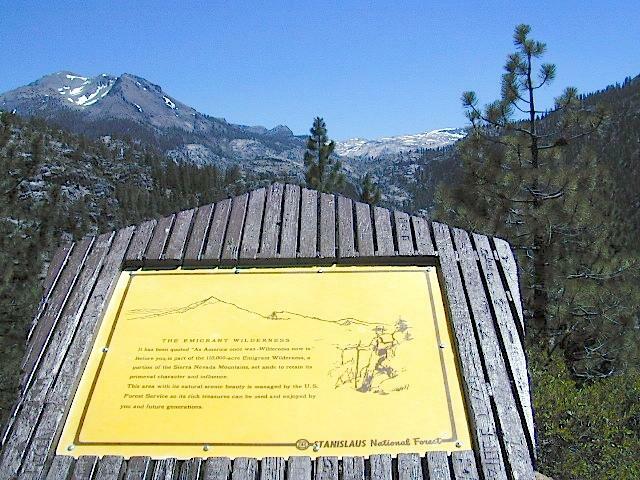 Some have more than one wilderness per map, so know the MAP SCALE before you buy one, especially if you need it for an overnight backpacking adventure with super details. 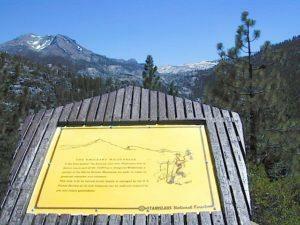 Day hikes into EMIGRANT WILDERNESS AREA from – Sonora Pass (Hwy 108) or Yosemite @ Cherry Lake (Hwy 120). 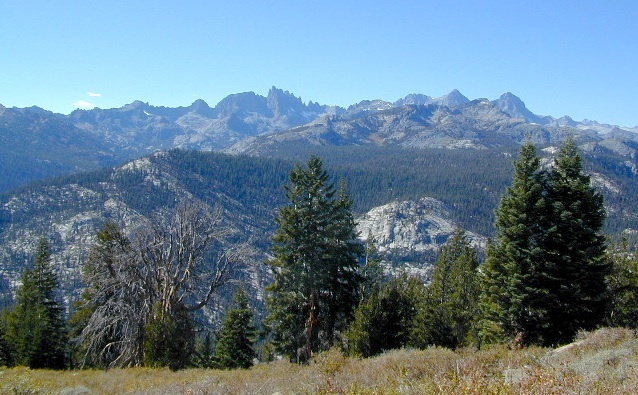 High Sierra with deep snows close this region annually. 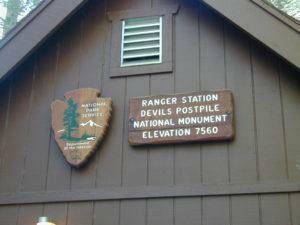 Check local rangers for all road conditions, fire info, trail access points before departing on a backcountry trip. 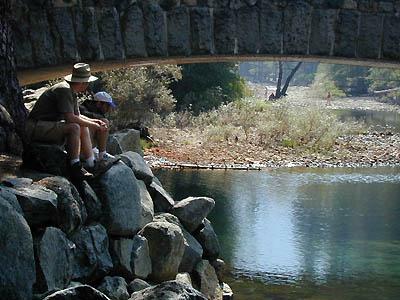 Wilderness permits and campfire permits are always required! 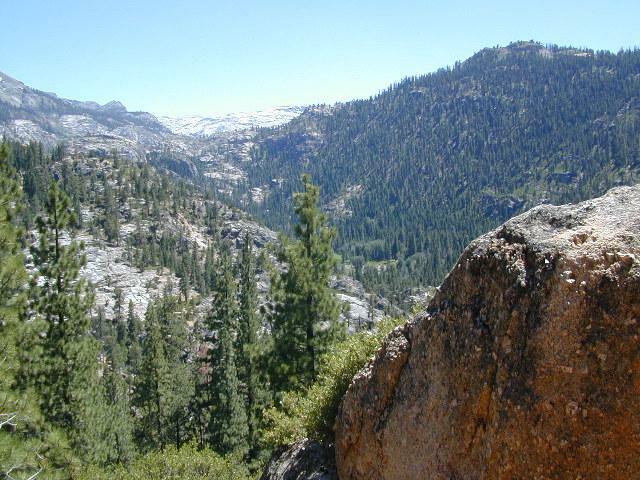 High Sierra with deep snow closes this region annually. 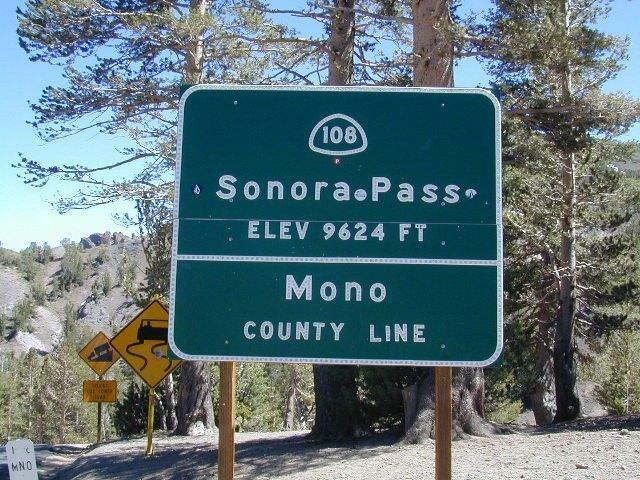 This is usually the last Sierra Hwy Pass to OPEN for through-traffic in summer. It gets more snow than Yosemite. 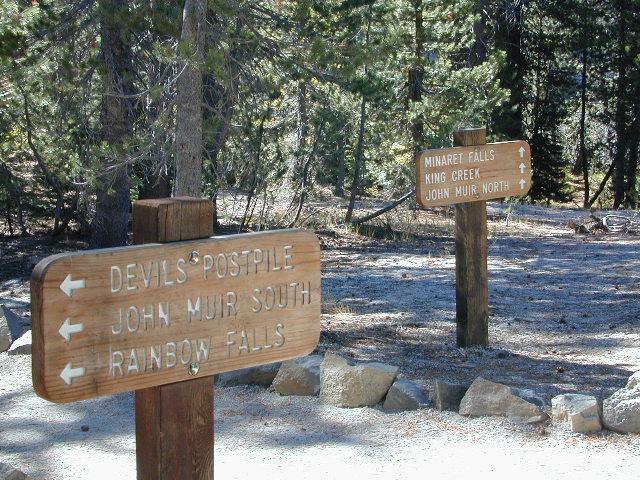 Check local rangers for all road conditions, fire info, trail access points before departing on a backcountry trip. Wilderness permits and campfire permits are always required!